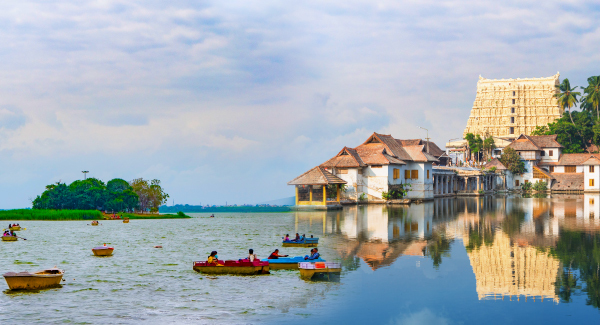 Home Featured Here are 8 Weekend Getaways around Bhopal and Thiruvananthapuram You Can’t Miss! 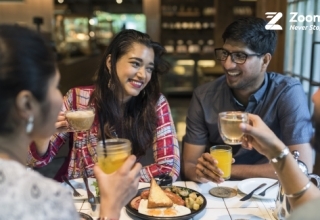 Did you hear that Zoomcar has begun operations in two new cities? Yes, we now have operations in Bhopal and Thiruvananthapuram. Book a Zoomcar and spend your weekends relaxing at any of these lovely getaways from these two cities! 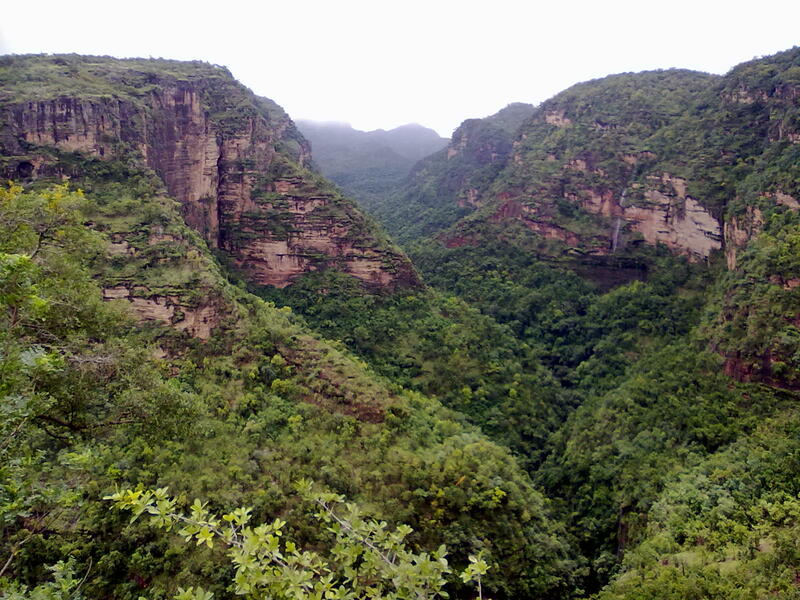 Known as the Queen of the Satpura and the only hill station in Madhya Pradesh, Pachmarhi is situated at an altitude of 1,067 feet. You will be mesmerized by the innumerable attractions here. Enjoy the picturesque view of the Bee falls, go back in time as you explore the Pandava Caves, and soak in the beautiful sight of the sunrise and sunset from the highest point in the Satpura range, the Dhoopgarh hilltop. Enjoy the calm of the Satpura National Park, a pristine landscape. It is the perfect place to experience wildlife. Drive time: 4 and a half hours Book a Zoomcar in Bhopal! 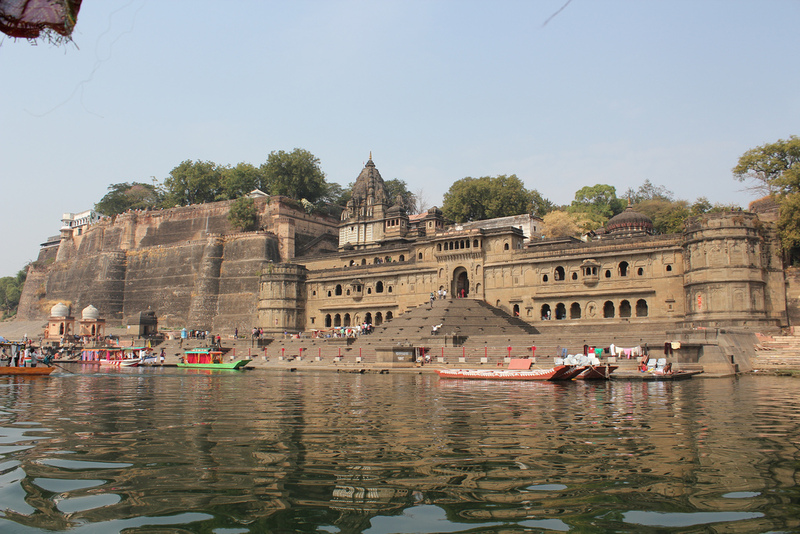 Located on the banks of the River Narmada, this is the temple town of Madhya Pradesh. With a mention in the epics of Ramayana and Mahabharata, this place holds mythological and historical importance. 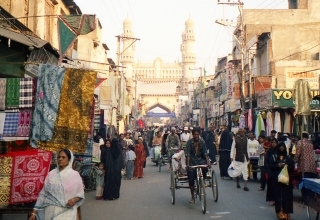 The town is also famous for its Maheshwari sarees. When here visit the Holkar Fort, Narmada Ghat, Mandaleshwar, Jaleshwar Temple, Ahilyeshwar Temple and the splendid architecture of Rajwada. This historic town will leave you in awe of its beauty. Drive time: 4 hours and 45 minutes Book a Zoomcar in Bhopal! 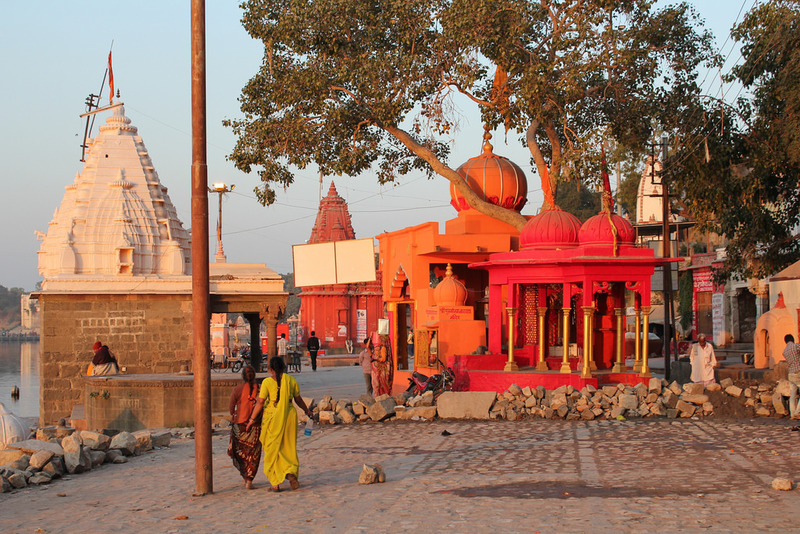 Ujjain is among the seven sacred cities of Hinduism and boasts of cultural heritage. Located on the banks of the Shipra River, this was once the residence of King Ashoka. You will be mesmerized by the spiritual charm of this lovely city. 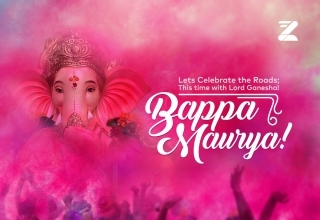 Visit the glorious temples, the Ram Ghat and the Ved Shala to name a few. 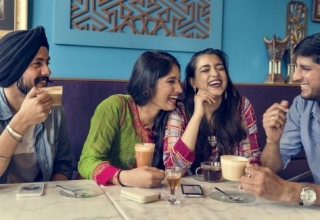 Drive time: 3 hours and 30 minutes Book a Zoomcar in Bhopal! 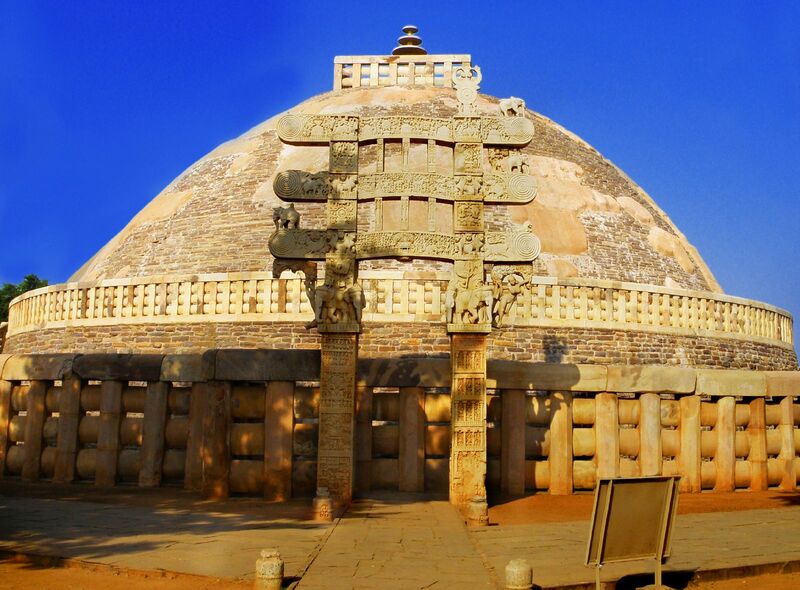 The town of Sanchi is well known for its Buddhist Stupas. Explore the hemispherical structures that contain relics of the Buddha or his followers. Constructed on the orders of King Ashoka to preserve the Buddhist philosophy, these sacred architectural wonders will leave you bedazzled. The stupas, monasteries, temples, and the Ashokan pillar are of tourist attraction. The site is also marked by UNESCO as a ‘World Heritage Site’. Book a Zoomcar in Bhopal! Famed for its beautiful backwaters, the city of Alleppey has beautiful beaches, temples and Ayurvedic spas. This backwater town is also known as Venice of India. The backwaters coupled with houseboats and the tropical village makes for a perfect weekend getaway. 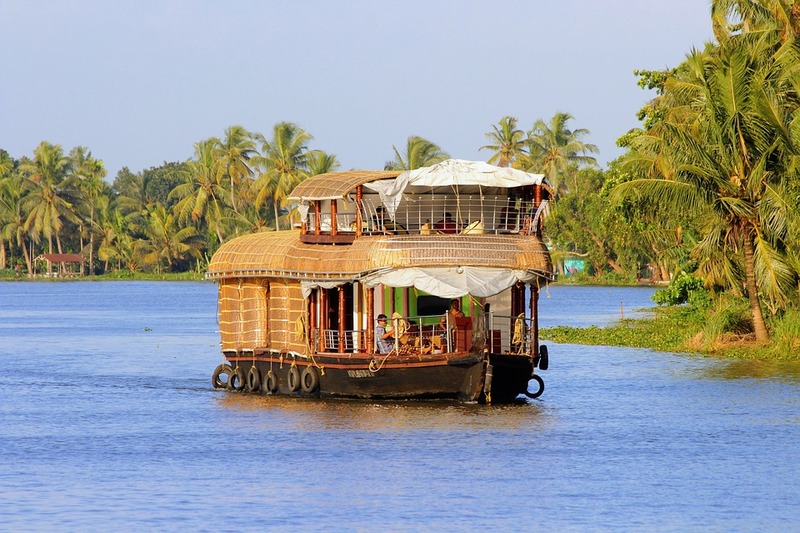 Enjoy the serene backwaters cruising on houseboats. Soak in the scenic beauty of nature while you sit back and enjoy the delectable sea food cooked just for you. If you’re in a mood to extend your weekend holiday, visit the Alappuzha Beach, and the Kumarokom Bird Sanctuary. And if you happen to be there in August don’t miss the famous Nehru Trophy Snake Boat Race. Drive time: 4 hours Book a Zoomcar in Thiruvananthapuram! Enjoy a jungle vacation at the largest Tiger Reserve, Periyar in Thekkady. Take the early morning boat ride in the sanctuary and you might be able to spot wild elephants, wild boars, bisons, and a variety of birds. This is the perfect place to be if you’re seeking a weekend full of adventure. Enjoy the bamboo rafting in Mullaiperiyar Dam, hike amidst the wilderness, and try various adventure sports. 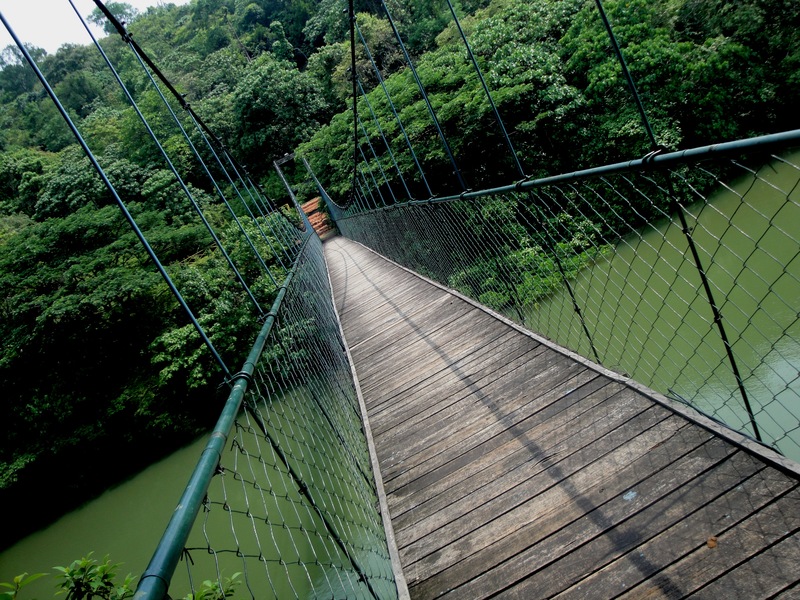 Get your adrenaline pumping as you trek along the Periyar Tiger Trail. You sure won’t have a single dull moment when in the jungle. Murikaddy is another place located about 5 km from the city and is famous for coffee and spice plantations. Drive time: 5 and a half hours Book a Zoomcar in Thiruvananthapuram! Thenmala is an eco-tourism destination in the Kollam district. 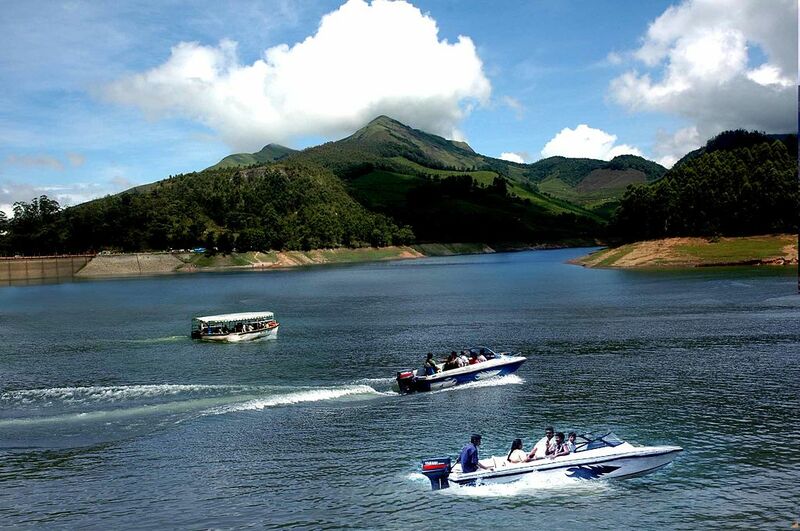 Visit the Thenmala Dam, a popular ecotourism destination set amidst pristine nature. This place is particularly tailored for adventure enthusiasts. Go trekking, rock climbing, rappelling, mountain biking and more. Experience the lovely butterfly safari, where a garden is specifically raised with plants for butterflies and observe these creatures closely. Alternatively, you could just relax at the Leisure Zone, a place that lets you appreciate nature. Enjoy the food at the restaurants or catch a show at the musical fountain. Drive time: 2 hours Book a Zoomcar in Thiruvananthapuram! 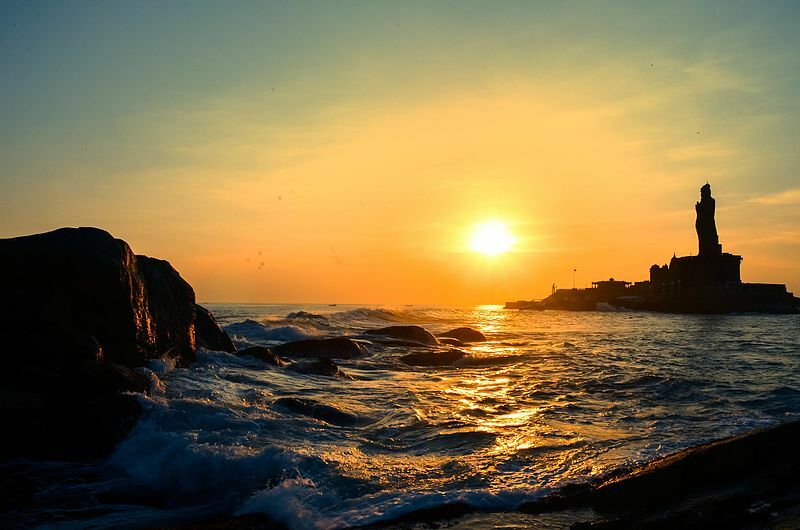 Plan a weekend getaway to Kanyakumari, which sits in the southernmost tip of the Indian Peninsular. Famed for its marvellous hills, beaches and clean rivers, the district also has a great heritage. Visit the Vivekananda Rock Memorial dedicated to Swami Vivekananda that is located on the top of a rock island. 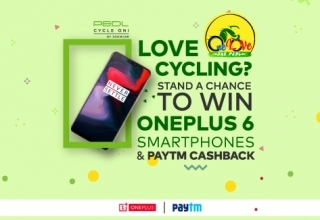 This beautiful site is at a height of about 17 meters above sea level near the confluence of the Arabian Sea, Bay of Bengal and Indian Ocean. Another stellar monument here is the Thiruvalluvar Statue, one of the biggest statues in India. What are you waiting for? To travel is to truly live. 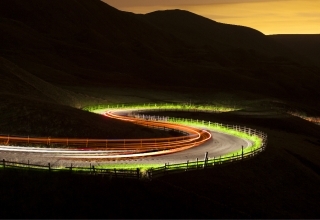 Pick your destination, pack your bags and drive away exploring a new place! 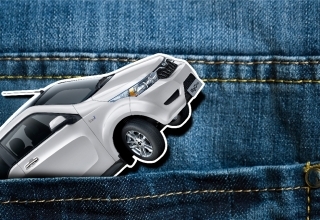 Your partner in crime, Zoomcar will ensure you have a great drive. Book a Zoomcar in Thiruvananthapuram! Previous article Head to Munsiyari, A Visual Delight and the Trekkers’ Paradise! Next article Pichavaram Mangrove – Disconnect with Yourself; Connect with Nature!